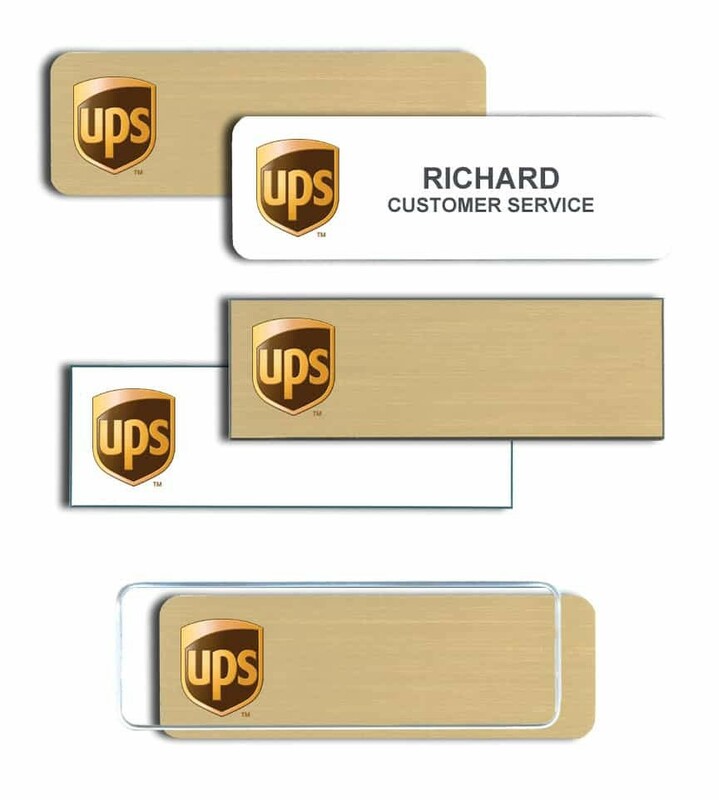 Name Badges and Name Tags for UPS stores. Products by Name-badges.com Inc.
Several optional name badge holders are available, including our popular magnetic. We ship Nationally.